San Diego Comic-Con is this week! 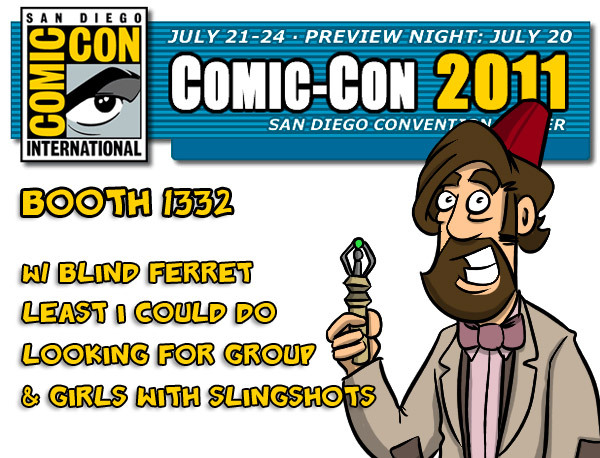 I will be with Ryan and Lar and Danielle at the Blind Ferret Booth [Booth 1332] in the Webcomic area. 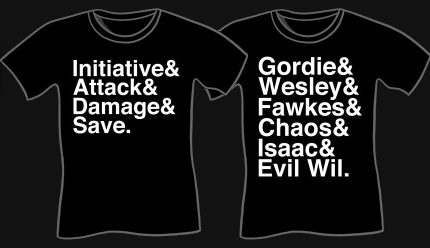 I will have books 1 and 2, prints, sketch cards, stickers and nearly all of my shirts. If you are going to be at the show, please come by booth 1332 and say hi. I will be the one going on 2 hours of sleep and propping my self up against Lar deSouza. Posted in Uncategorized and tagged summer, swimming, tech. This is a 100% true story. I love this, if only for the Simpsons reference. 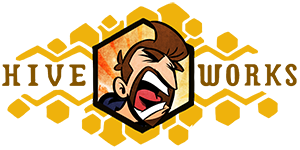 The sun goes by many names, Ol' Flamey, Daymoon, but one thing you must always remember: never anger it. When you anger it, it…burns? Goes away and makes things go dark? Dumps water, freezing water, freezing balls of water, and other things on us? I was eating a salad for lunch and "Old Mcgriddles" almost made me shoot carrot out of my nose. My eyes hurt just looking at that.